AKS Information Technology Services Pvt. 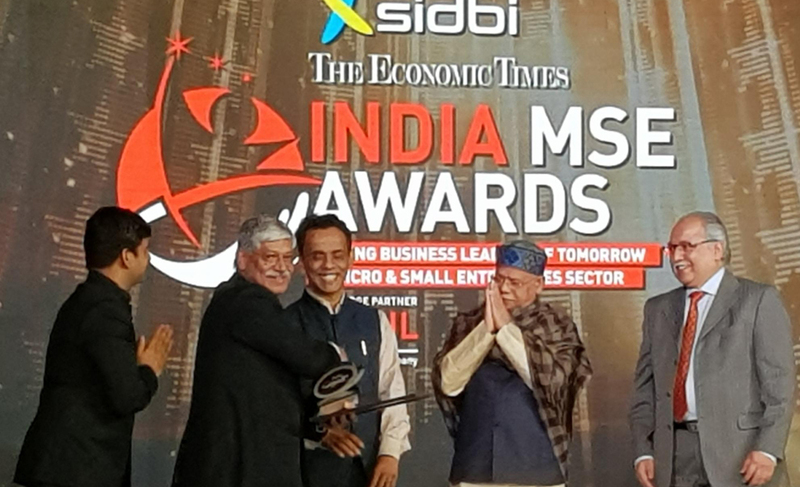 Ltd. has been awarded as the "Most Innovative MSE Company" of 2018. As we have developed most innovative products: AKS Forensic Workstation, HaltDos - DDoS Mitigation Solution, HaltDos - Web Application Firewall and HaltDos - Integrated WAF & DDoS Mitigation Solution. 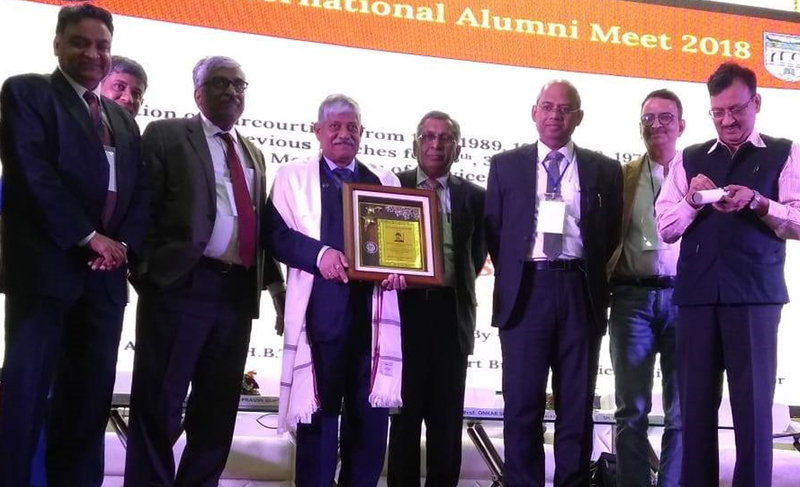 Our Managing Director Mr. Ashish Kumar Saxena has been awarded "Distinguished Alumni Award 2018" by Alumni Association HBTI Kanpur. A hotbed for cyber attacks, India emerged as the third most vulnerable country in terms of risk of cyber threats in 2017, moving up one place over 2016, according to a report by security solutions provider Symantec. Stimulated by expanding smartphone production market, increased wireless data consumption has also brought a cost to country's cybersecurity. 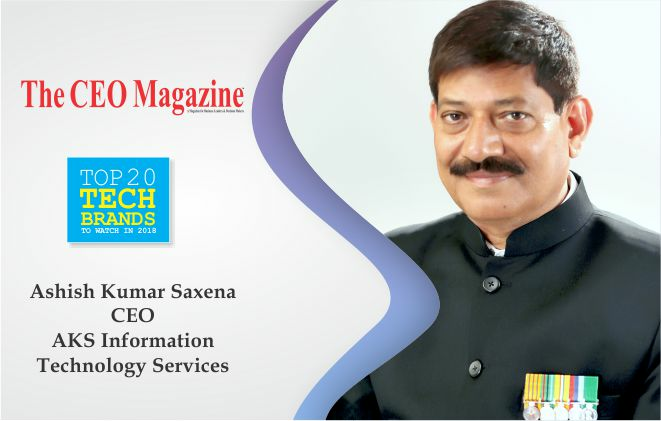 With spurring thrust on the digitization of every element of the Indian business landscape like financial, manufacturing, business or Government, many Indian organizations have been victims of security breaches over the last two years.